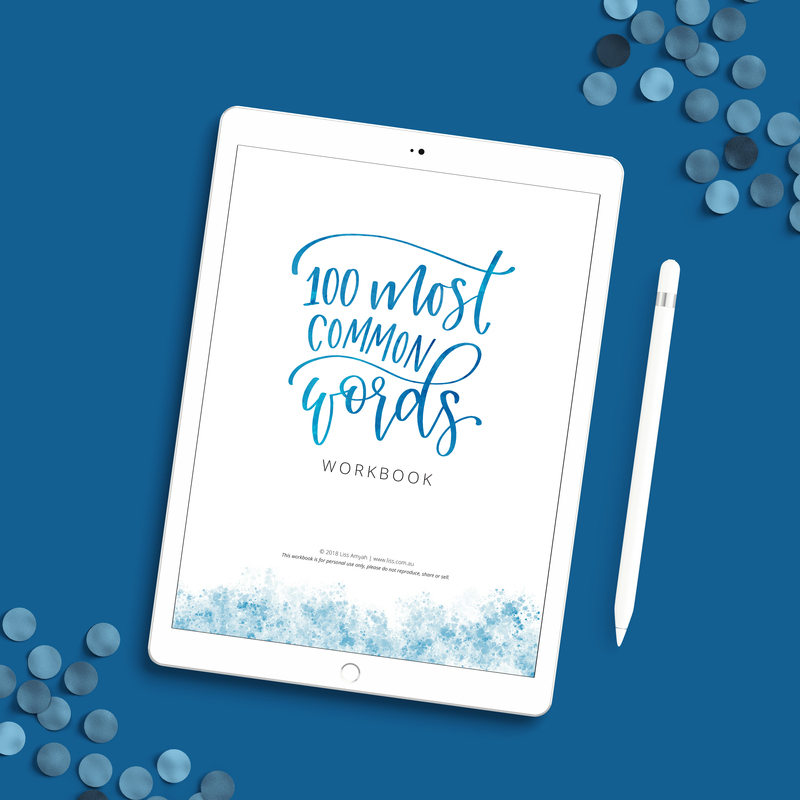 Before you go any further, did you know you can get immediate access to this workbook plus heaps more amazing iPad Lettery Learning content by joining Clarity, the leading online community for iPad Lettering, for US$24/month?! 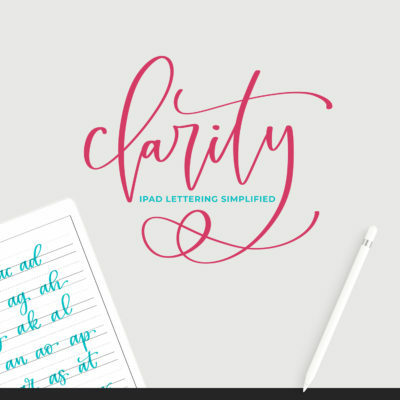 Click here to read more about Clarity and join today. This set has a collection of worksheets covering the 100 most commonly used words in the english language, with 2-3 variations for each word. 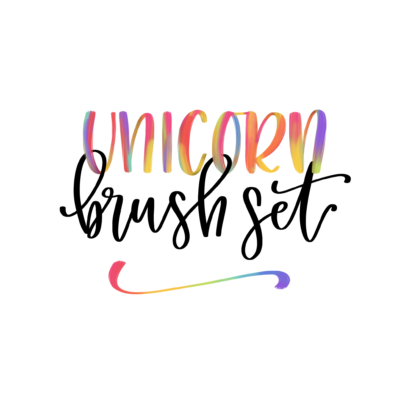 It also includes my Lissletters Original Procreate Brush as a bonus! 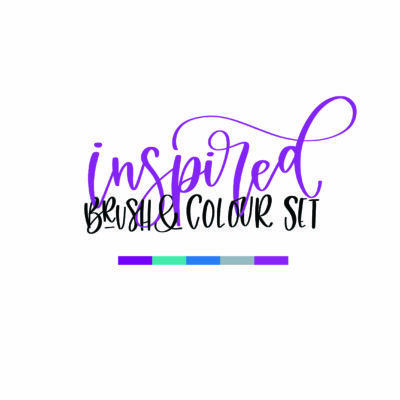 This product is suitable for use on an iPad running the Procreate app, or an iPhone running the Procreate Pocket app. You will need a pressure sensitive stylus (eg. an Apple Pencil) in order for the brush to work to it's full effect on an iPad. The Apple Pencil is only compatible with the iPad Pro or the 2018 (6th Generation) iPad.